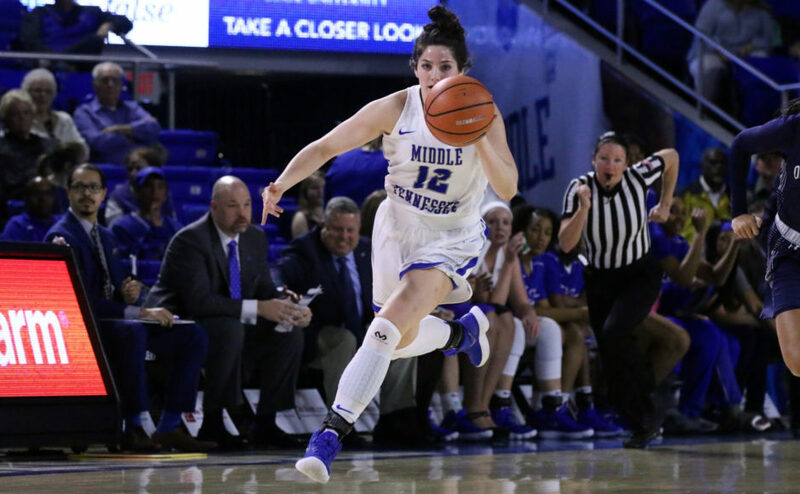 MURFREESBORO- Over the weekend the Blue Raiders improved their season record to 3-0 with wins at home over Jacksonville State and Western Carolina. 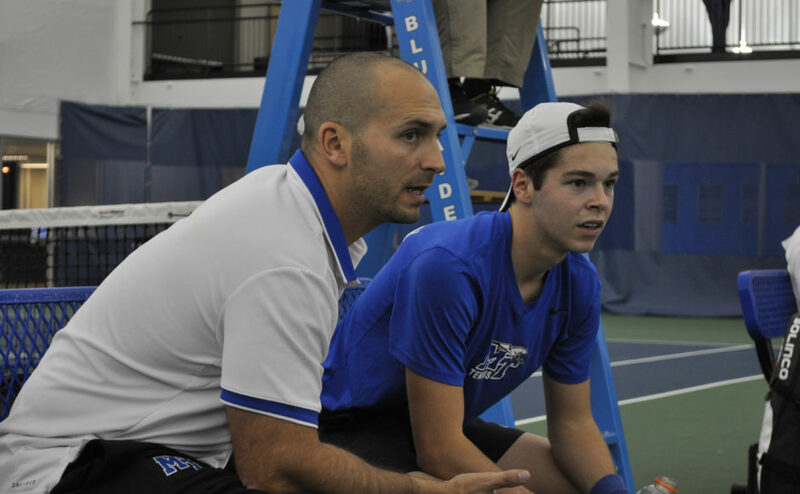 After a successful first home stand of the season, Middle Tennessee is highly confident heading into play this weekend in the LSU Tournament in Baton Rouge, Louisiana. Middle Tennessee starts the weekend off against Indiana University (2-1-1), bringing a win streak of their own to Baton Rouge. Indiana only averages nine shots a game, giving the Blue Raiders a chance to push the tempo offensively. The Hoosiers are well known as a program built on high percentage shots and stifling defense. 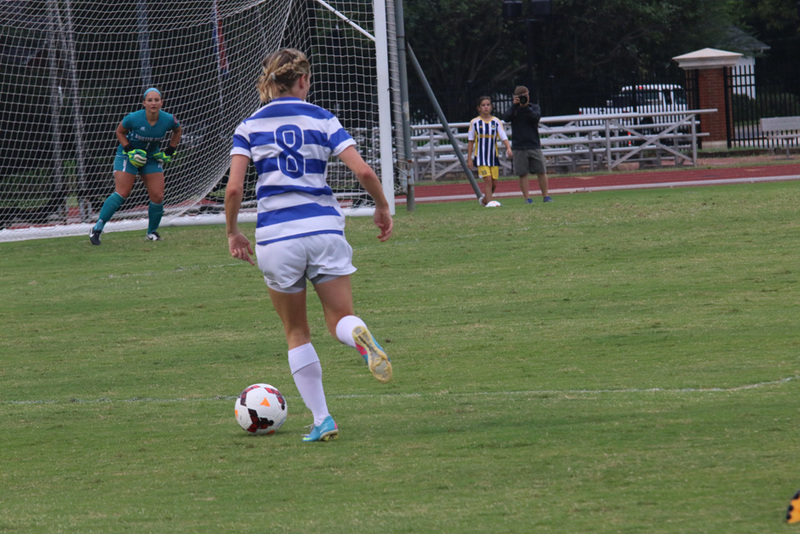 The key for Middle Tennessee will be early possession time and getting shots on target. The Hoosiers are led by senior Jessie Bujoves and junior Marissa Borschke, each with a goal coming into the weekend. Friday’s game provides a great early season opportunity for the Blue Raiders. The Blue Raiders will face another stiff test against Ball State (3-1), a team with a mindset opposite that of Indiana. The Cardinals are relentless on the offensive end, averaging 24 shots in their first four games. The style that Ball State plays suits Middle Tennessee well, a team that excels in getting shots on target as well. The Cardinals are led by freshman Abigail Boswell, leading the team with two goals on 15 shots thus far. Junior Gabby Veldman is also key for the Cardinal offense with two goals of her own. Defense will be the defining factor of the game against Ball State, and senior Kelsey Brouwer will face a stiff test in goal. 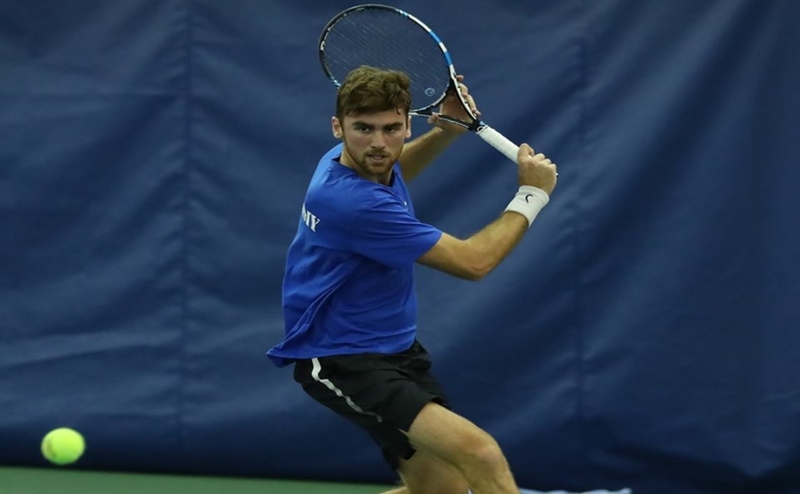 Middle Tennessee opens up play against Indiana in Baton Rouge this Friday, September 4, at 5 p.m.